Pramod while visiting villages in the holidays always felt the contrast between facilities available to students in towns and villages. While students in towns and cities have ample opportunities and resources to choose from, students in villages do not have the same liberty. Resources in villages are limited. Students used to get education in Government run schools where the condition is in very bad shape. Either the teachers are in inadequate numbers or they are busy in administrative works. There are no lab facilities available, leave apart the smart classes and other tech enabled facilities which a student in city enjoys. The end result: Students of class 7th and 8th are not able to read and write properly. Class 9 and 10 students do not get any exposure to lab facilities. The learning outcome is very poor and students suffer in their career. Most of the students passing from these Government schools are unable to get job which create a crisis like situation in already poor homes. To end this vicious cycle Pramod an alumnus of IIT and IIM left his high paying job and started Prakash Academy in May 2016. 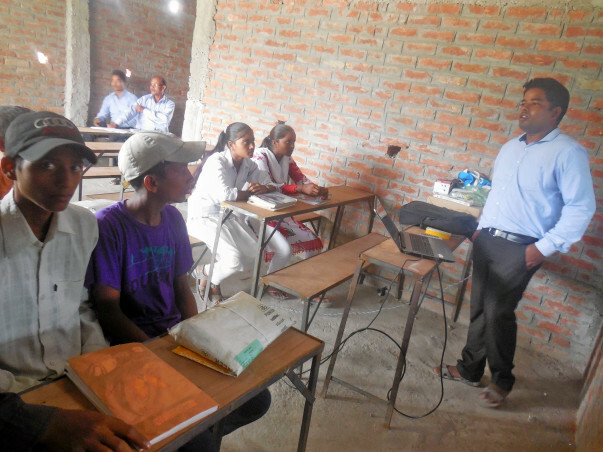 Soon Kaushik from BIT Mesra and Aman an Engineer turned Assistant Professor joined the movement. Kaushik looks after the operation and Aman looks after the academics. The pedagogy involves teaching students through innovative videos supported by lectures. The outcome is fantastic and the learning curve is unimaginable. 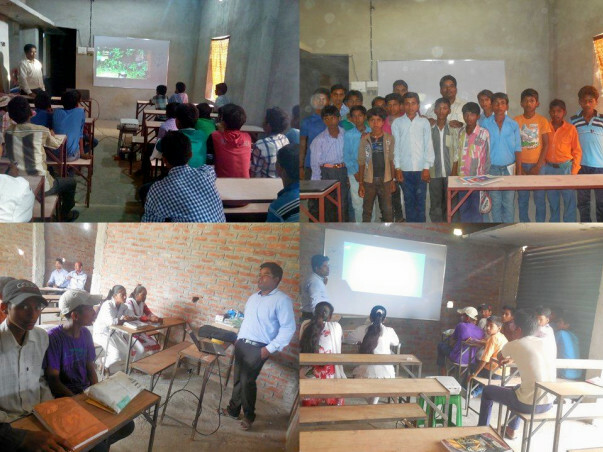 Currently we are running two centers at Bhore and Husseypur in Gopalganj district. We are planning to open two more in nearby areas. But all this is not possible without the help of society. Only with the hand joining hands we can give a better future to the underprivileged society. We have opened a new center with the fund collected and the fund that we are withdrawing will be used for operations. 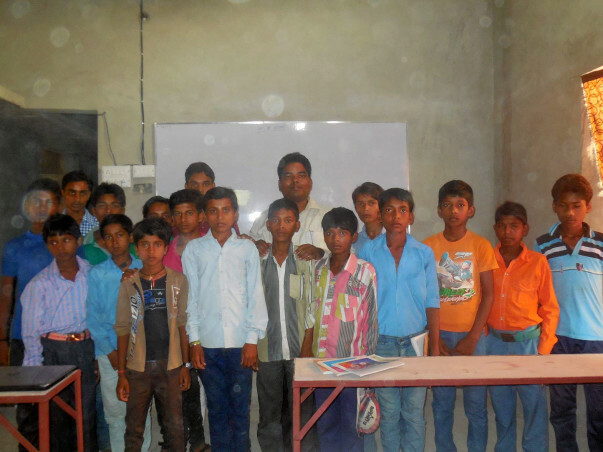 With great happiness, we want to share that we have opened a new center in Sisai Market in Gopalganj district. The distance of Sisai from Bhore is 5 Km which is the main market and most of the teachers are located in Bhore. Due to this distance most of the girls of Sisai and adjoining villages can't continue their studies. So this center will open avenues for students of these areas. This was all possible because of you help and faith in us. We are happy to share with the supporters that Prakash Academy was selected among top 20 ideas in Pitch4Bihar event. 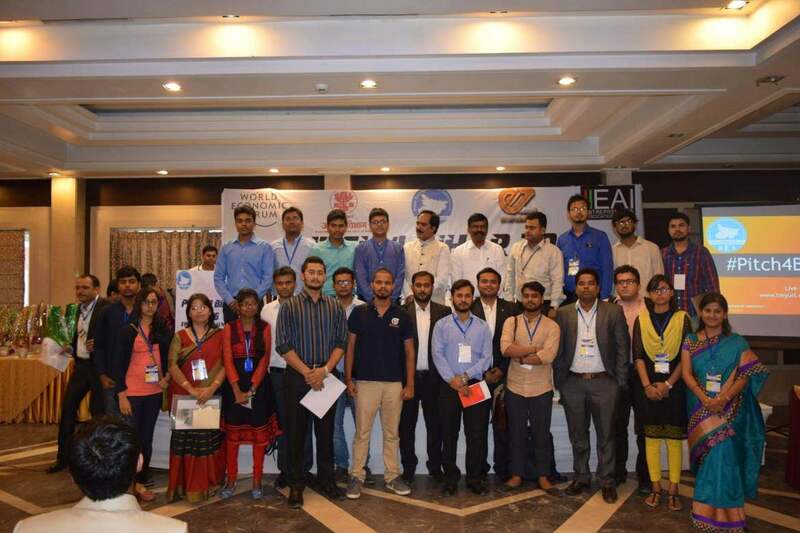 Total 612 teams participated in the event, out of which Prakash Academy was selected for Pitching session in front of eminent judges from across the world. The idea was selected because of its uniqueness. 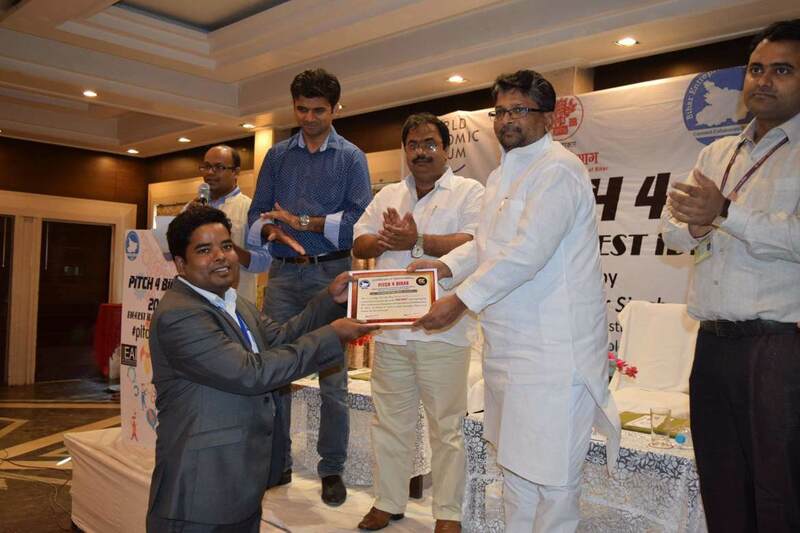 It was also appreciated as it is targeted towards rural underprivileged society.